Many things have changed since our business began in the 1930s, including the company’s original name—Daly and Madden. Founders James Madden and Mr. Daly started their business in Washington, D.C. in the 1930s. James took over after Mr. Daly passed away in 1954, and James J. Madden, Inc. was born. Needing more room for expanding business, the operations moved from D.C. to Silver Spring. James brought his son John into the business in 1970. John then added the HVAC aspect of mechanical contracting. James Madden retired in 1980 leaving his son to run the business. John’s wife, Rita, joined the crew of steamfitters and plumbers in 1990, and is now serving as the company’s secretary treasurer. Around that same time, Howard Janoske, vice president of the company, became a partner. After John passed away in 2002, Howard took over as President. 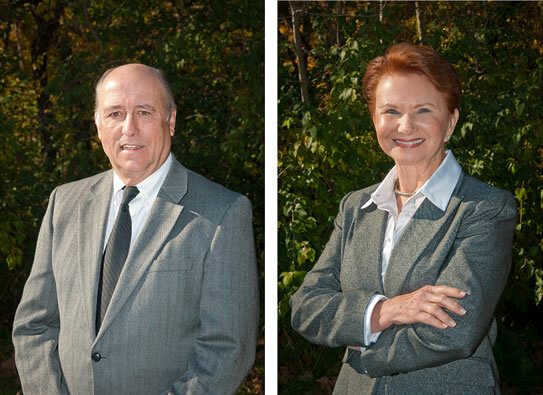 In May of 2010 James J. Madden, Inc. moved to our current location in Beltsville. The company still promotes the same principles of innovation and growth that Daly and Madden implemented in the 1930s. Howard W. Janoske continues to explore new techniques and equipment to make jobs quicker, more precise, and more cost efficient. Our employees are at the top of their profession and are continuously training to learn about new ways to serve our customers better.